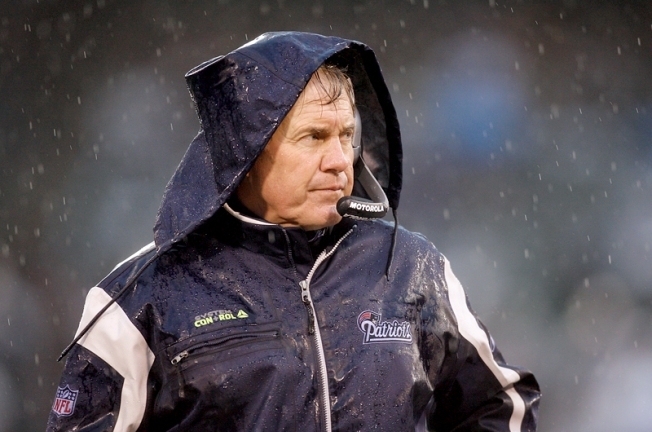 New England Patriots Head Coach Bill Belichick thinks the UConn women are unbelievable. The UConn women have a fan in President Barack Obama, who astutely picked them to make it into the Final 4. They also have support from super coach Bill Belichick. The man who has successfully added to the Patriots' collection of Vince Lombardi trophies is apparently a fan who . “I'll hear from him telling me, 'You guys are unbelievable. You continue to raise the bar. You guys are amazing,'" UConn coach Geno Auriemma told the New London Day. “He makes sure he lets us know all the time that he thinks we’re great,” Auriemma told the Waterbury Republican-American. UConn takes on Baylor on Sunday night.